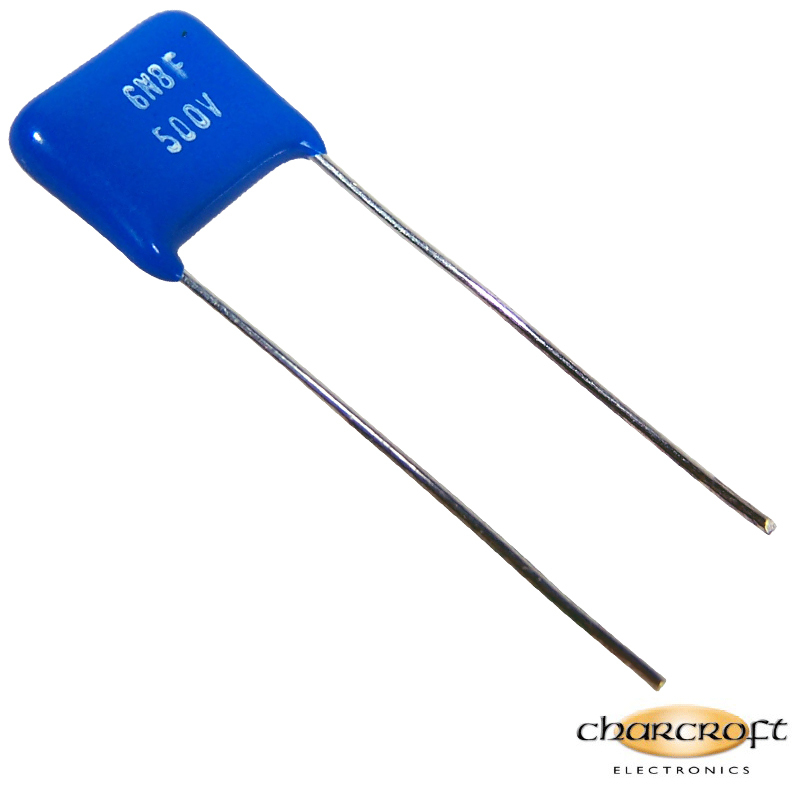 These capacitors are specially designed for audio applications. Constructed from the finest Indian Ruby Mica plates which are cut by hand and then have silver electrodes printed on. The plates are stacked by hand to the required value, have their edges reinforced with silver paste and then sintered at 560°C. After firing they are cut into individual chips ready for lead attachment again by hand. To enhance their audio properties, solid silver lead wires are attached before final trimming and dipping in epoxy resin. Ideal for low value capacitors in RIAA or feedback circuits. Body Dimensions: Length 15.0mm, Height 13.0mm, Depth 6.5mm. Leadout Dimensions 30mm Long, 10mm Pitch.